Acacia Motorhomes, Frankia’s sole NZ distributor, will showcase four new models. 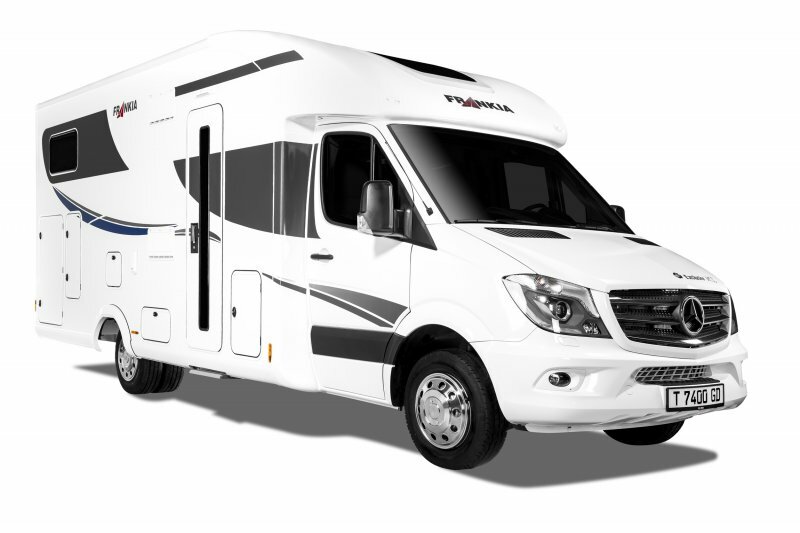 Plus they are offering a SuperShow Special Price of $189,000 on the new Frankia T7400 Mercedes Benz, 163HP, Automatic, 7.8m with Island bed or two single beds. Includes: 19”Avtex TV, Kiwi Sat, 200w Solar, Reversing camera with 7” display, stereo and manual awning.